Throughout its history the school was very much a reflection of the personalities of the Superintendents that guided it. Miss Goldie had been successful in getting the school off the ground but was forced to step down in 1884 due to ill health. Miss Storrie took over the position, but that arrangement only lasted a year before she was replaced by Miss Lucy Pickett. A native of New Brunswick, Pickett had graduated from the Massachusetts’ General Hospital. A young woman with initiative and personality, she accomplished a great deal during her tenure. However, she found there were some aspects of the job she was not ideally suited to and resigned after eight months. 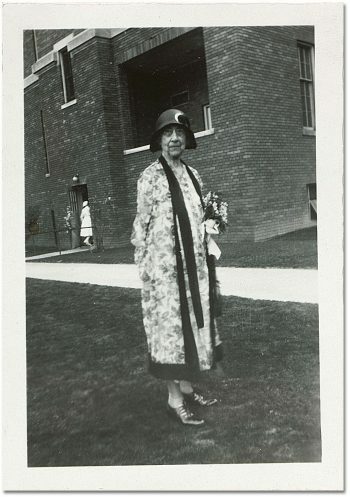 For most of the next half century, the school would be guided primarily by two women: Mary Agnes Snively (1884-1910) and Jean L. Gunn (1913-1941). Mary Agnes Snively was described as both a “glowing, powerful, individual” and “the personification… of the new order of womanhood with a new profession to create and direct through its first course of action.” Appointed Lady Superintendent on December 1, 1884, Snively would lead the school for a quarter of a century. 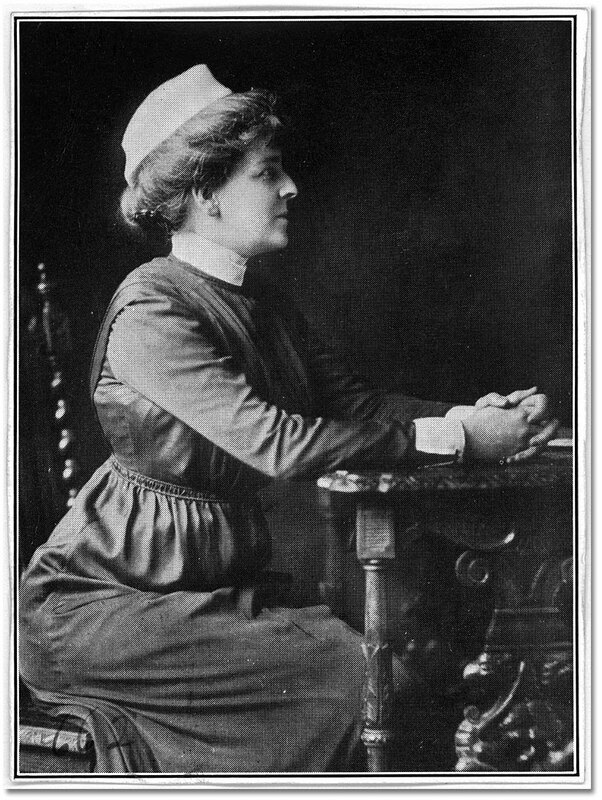 A powerful and energetic woman from St Catharines, Ontario, she taught school as a young woman but became interested in nursing and trained at Bellevue Hospital in New York. 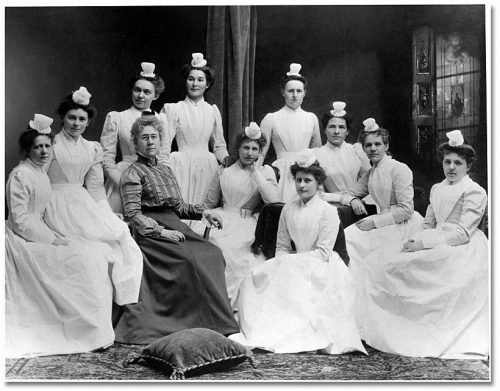 Graduating in 1884, she came immediately to the Toronto General Hospital. At that time there were seven graduate students to oversee in the wards, and a total of 27 students. 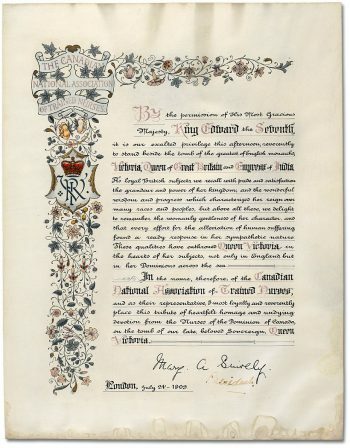 There was no proscribed system of work or study, no written orders from physicians to nurses regarding the treatment of patients, no history records, and no written reports of progress of patients from the nurses. The nurses still did not have a residence of their own. Miss Snively clearly understood what challenges lay ahead. 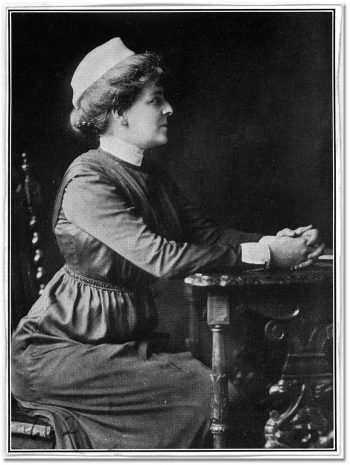 She campaigned to have the students relieved from menial hospital tasks that did not directly contribute to their education, insisting that it would provide them more time to devote to learning the techniques of nursing. Miss Snively was also keenly aware of the value of good public relations, and perceived how critically important it was for the public to trust nurses. She also understood that the school would not succeed unless the students’ parents believed that training at the Toronto General Hospital would provide their daughters with a real professional advantage. By 1894, ten years after Miss Snively arrived, the school had become the largest in Canada. That year there were 647 applications for entry into the nursing program from which 56 students were accepted. The almost romantic notion of the nurse as a simple provider of comfort was giving way to the intense intellectual application of hard work, and scientific study. In 1905 Miss Snively’s title was changed to Superintendent of the School for Nurses. She became President of the Society of Superintendents of Training Schools for Nurses of the United States and Canada in 1897. 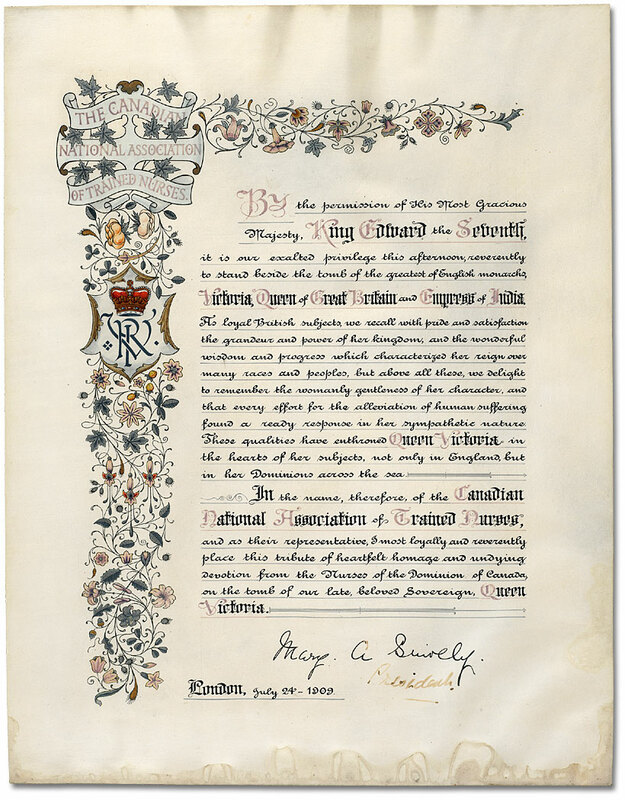 She was also active in the formation of the Canadian Nurses Association in 1908, and served as its president.Her administrative judgment and scholarly determination to keep the nurses in tune with developments in modern surgery and medicine established her place in the history of Canadian nursing. In 1910, on the 25th anniversary of her association with the school, Miss Snively resigned. Miss Snively was succeeded by Robina L. Stewart, a graduate of the Johns Hopkins’ Hospital, where she had been head nurse for four years. She had also been Superintendent of nurses for the Allegheny General Hospital in Pittsburgh for three and a half years. Miss Stewart was responsible for several important changes. She appointed a dietitian and established a course in dietetics which provided both theory and practical experience to the students. However, Miss Stewart only stayed with the school for three years, and resigned on August 8, 1913.